When: 23:00, Saturday 30th July, 2016. Where: 77 Central Avenue, Albany, NY 12206. Genre: Nu / Post / Classic Disco. 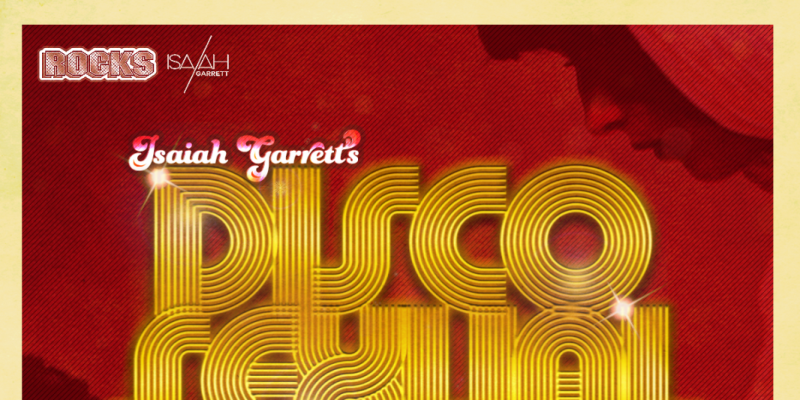 The Albany music event of the summer; an unmissable fusion of dance, disco, and pop up burlesque, for one night only – Isaiah Garrett’s long awaited, disco-fueled dance revival, DISCOSEXUAL has finally arrived. The night takes place at Rocks, close to the University of Albany and the Hudson River, and is set to be one of the most entertaining and unforgettable nights of your year. The sensational set up, music and performances are expected to take the Albany nightclub from 77 Central Avenue to 1977 – flooding the it with pure 1970’s hedonism. If you really want to lose yourself and have the night of your life, there’s only one place to be this July. A superbly colorful cast of characters, grinding to disco grooves, sprinkled with pop-up burlesque and drag performances, all night long enticing an eclectic crowd – of gays and straights alike – onto one dance floor for a wild trip back in time. Press play and get yourself geared up for the night of the summer..
From DJ residencies to remixes- Isaiah Garrett has solidified a distinct, danceable sound, by blending overplayed disco gems and underground funk grooves, with the NuDisco beats of recent years. DISCOSEXUAL is what he calls it, these are the songs that define it. Expect nu disco, post disco, and classic disco from Isaiah Garret’s set, plus music from special guest DJ Don Stone. There will also be a wide variety of pop-up performances all night long, including Drag, Burlesque, and Go Go Dancers. The best and only way to spend a Saturday night in NY this July. Discosexual – Saturday 30th July. Find and follow Isaiah Garrett on Facebook. 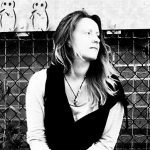 For more details, and to get a feel for the music and what you can expect from the night – head over to Isaiah Garret’s Website. Don’t Miss Out – Click Here To Get Tickets. All guests must be 21+ with valid, government-issued photo ID. Metered street parking is available directly outside the venue. There are also several metered parking lots located on Central Ave within blocks of the venue. A limited number of general admission tickets will be sold at the door. Please Note – entry for non ticket holders is not guaranteed and is subject to the door persons discretion. If you plan on attending DISCOSEXUAL, it is strongly recommended that you purchase your advance ticket online. *Gratuity is not included with drink comps, please remember to tip the staff.